Complete flake food for all kinds of tropical and sea fish. 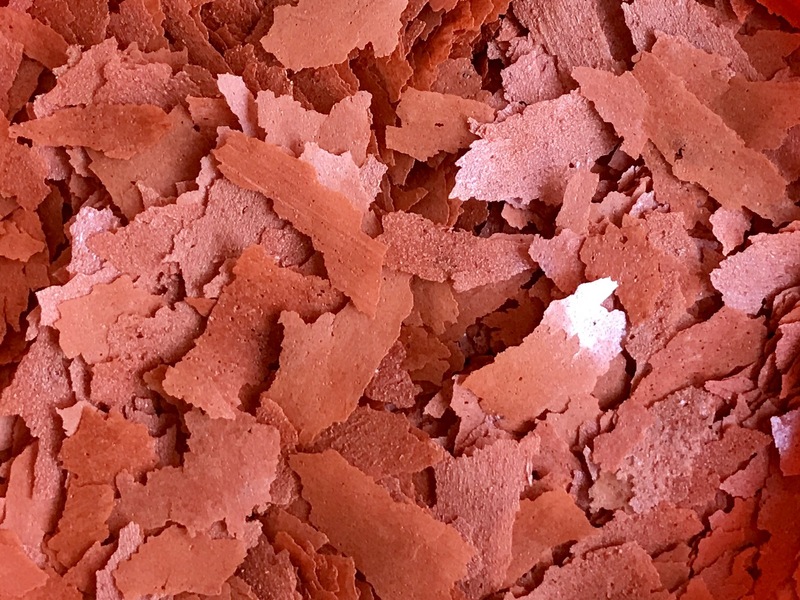 Contains 26% Antarctic krill, 26% top quality shrimp and fish hydrolyzed protein, 10% herring meal, Sea and freshwater algaes, garlic, brewery yeast…. I feed naturally! 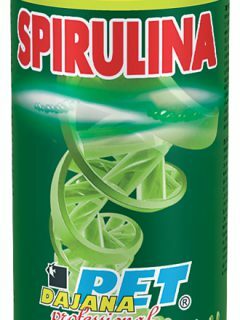 The new generation formula consists of a of premium proteins obtained from selected marine animals and zooplankton, supplemented by a set of slow-growing marine and freshwater algaes, which are rich in beneficial minerals and substances important for the healthy functioning of the body organs. 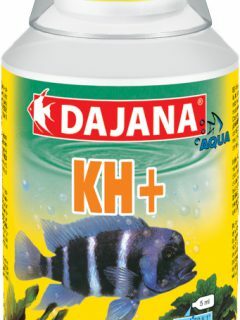 Along with the other components of this new formula, the balanced blend of nutrients provides regeneration of organism, strong immunity and beautiful coloration of your fish. Complex carbohydrates, contained in vegetable feed ingredients, supply the organism with enough required energy which is released gradually between the individual feed rations. 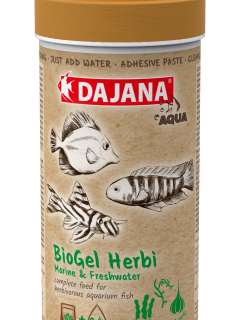 Thanks to the high percentage of digestibility of proteins the food significantly reduces the biological load in the aquarium. 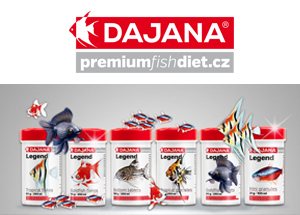 More on en.dajanapet.cz/ifeednaturally. You may feed several times daily. Use only amounts that fish can completely consume in few minutes. 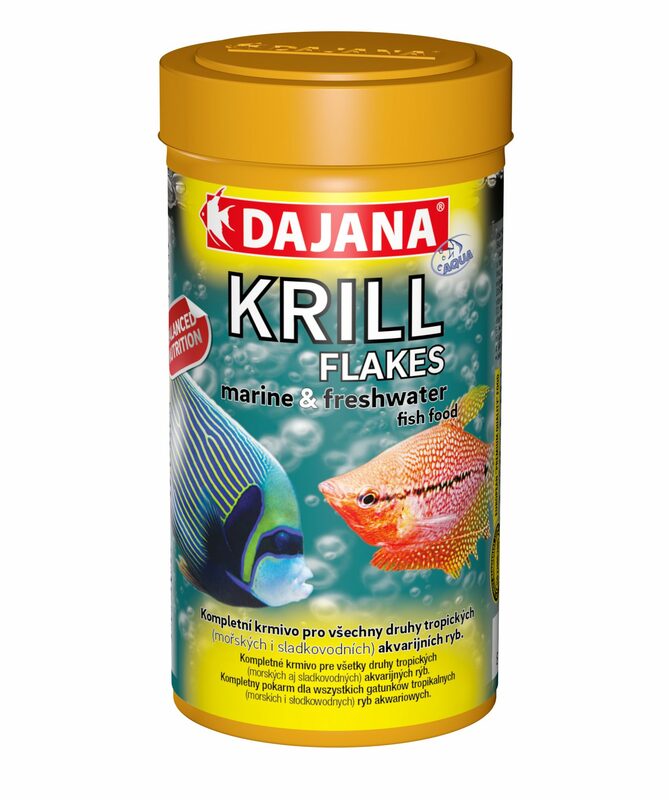 Krill meal, hydrolyzed fish protein, cereals, hydrolyzed shrimp protein, fish meal, vegetables, brewer’s yeast, seaweed, nori, spirulina, salmon oil.